Dogs need a job. They need something to do everyday or else they’ll dig up your backyard or tear the couch apart. If you do not regularly stimulate your dog it will most likely be hyper due to the frustration of boredom. They need an outlet to release the frustration of being stuck behind a fence, and a daily walk can provide that. If you have a busy lifestyle and don’t have time to walk your dog everyday, you shouldn’t own a dog as this will lead to problems for your dog and yourself. 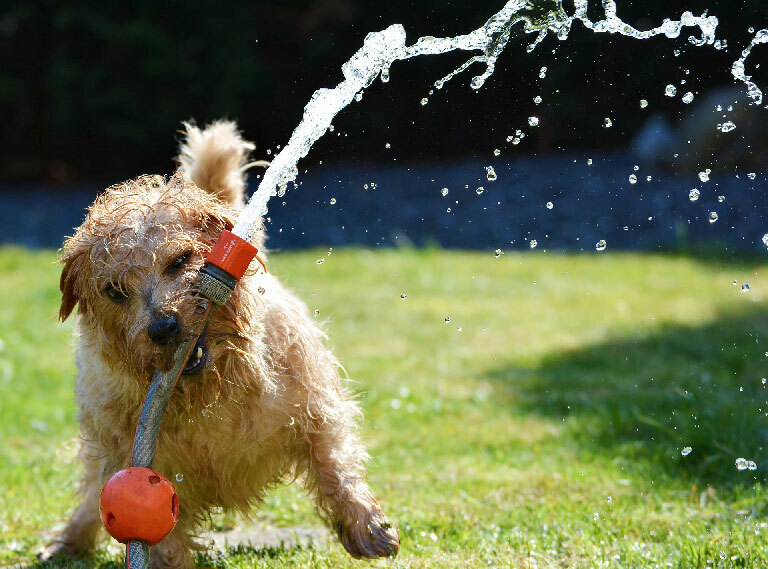 If you haven’t been stimulating your dog and it’s becoming hyper as a result, consider the following ideas to help to calm your hyper dog into a balanced lifestyle. No touch, no talk, no eye contact. When dogs aren’t being stimulated through physical activity, they turn to their owner for stimulation. They may try to get your attention by excitedly jumping or nipping at you, but if you respond to this you are reinforcing the very behavior that you’re trying to eliminate, the dog learns that if they bite at your ankles or get in your face they’ll finally be stimulated. If you pretend they aren’t even there they’ll soon figure out it’s not going to work and give up. Eliminate the built up energy. 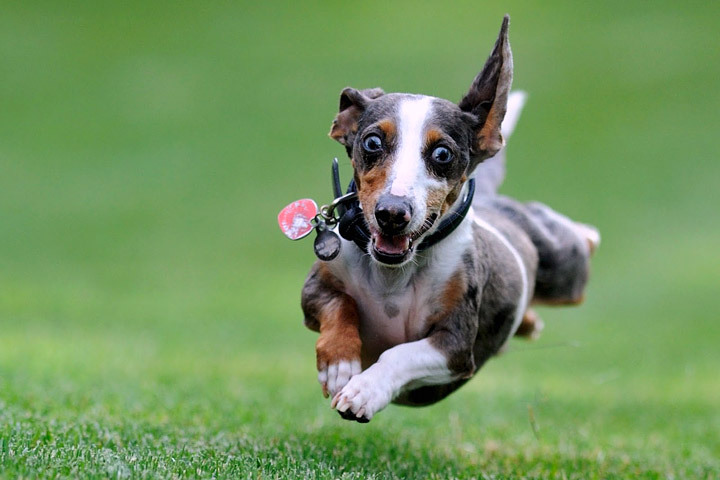 If your dog is hyper due to a build up of energy, a great way to release this is with a vigorous walk. If you can’t keep up with the pace your dog needs to let it all out, rollerblading is a great way to let your dog go for it. Letting your dog pull you on wheels makes it feel like it’s doing a job and fulfills it’s sense of purpose. While letting the dog pull you at top speeds will release the hyperactivity, it’s also important to show the dog the difference between pulling you as a job and the standard walk. When you’re not in roller blades or on a skateboard, be sure your dog is walking calmly by your side. A good idea is to let the dog go for it on the wheels until it’s tuckered out, then walk it back home by your side. Give your hyper dog a daily job. If you aren’t comfortable on wheels but your dog is too hyperactive to walk at first, try putting a dog backpack on it with weights in it. Carrying this extra weight during the walk makes the dog think it has a purpose and causes it to focus on the job at hand, rather than the neighbor’s cat. Doing this every day will eliminate the dog’s frustration from boredom and give it a sense of purpose, creating calm balance. Like children, your dog is a reflection of you. It’s strong sense of instinct picks up on the state of mind you have based on the energy you give off. 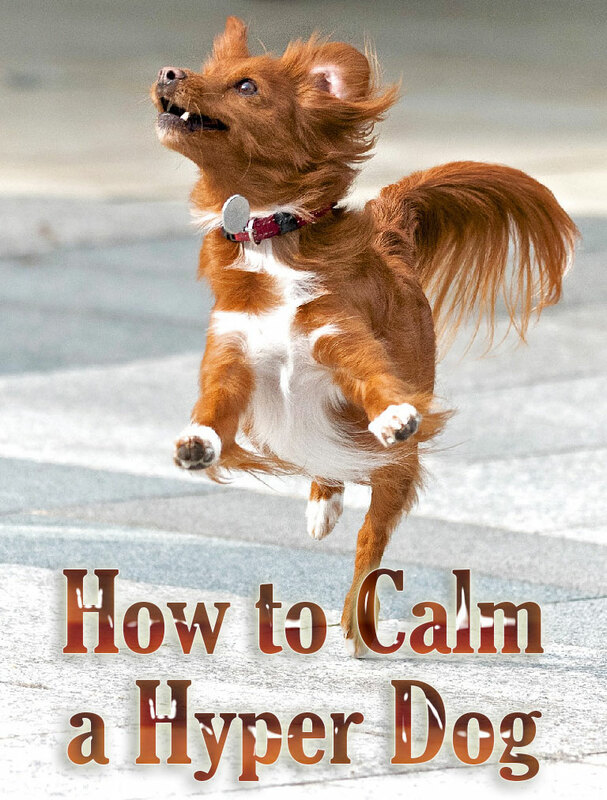 If you’re stressed, nervous, anxious or worried, your dog feels this and hears it in your tone of voice, giving it those same feelings of anxiousness which result in hyperactive behavior. Being calm and assertive is the natural way to be, most wild animals project this type of energy. So if you feel this way around your dog it will see you as an assertive pack leader and respond with calm, submissive behavior. Puppies smell before they can see, so a dog’s brain is largely controlled by scent. Smells such as lavender and eucalyptus oil can be used to relax human beings, so the same soothing effect can be used on dogs. 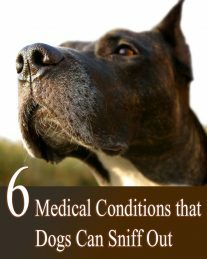 Consult your vet or a holistic professional to learn which smells can work for your dog. Once you burn away your dog’s excess energy, it will be too tired to get hyper and annoy you. With the frustration of boredom eliminated and a sense of purpose completed, the dog will finally calm down and relax. 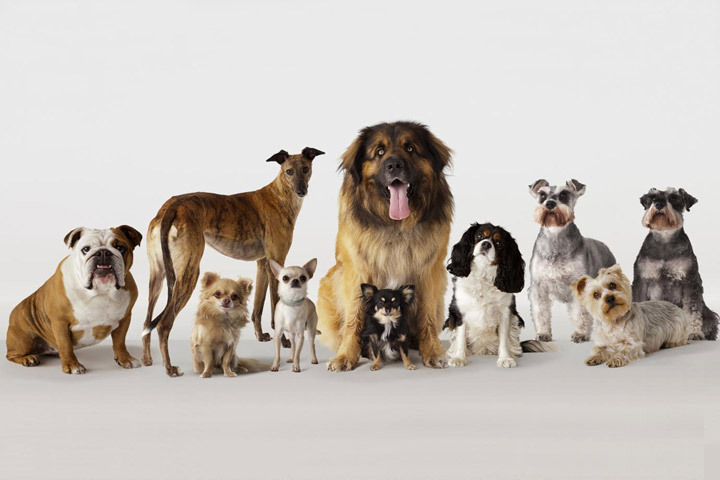 Providing your dog with a daily job will fulfill your dog’s needs and leave it with a calm and balanced lifestyle.